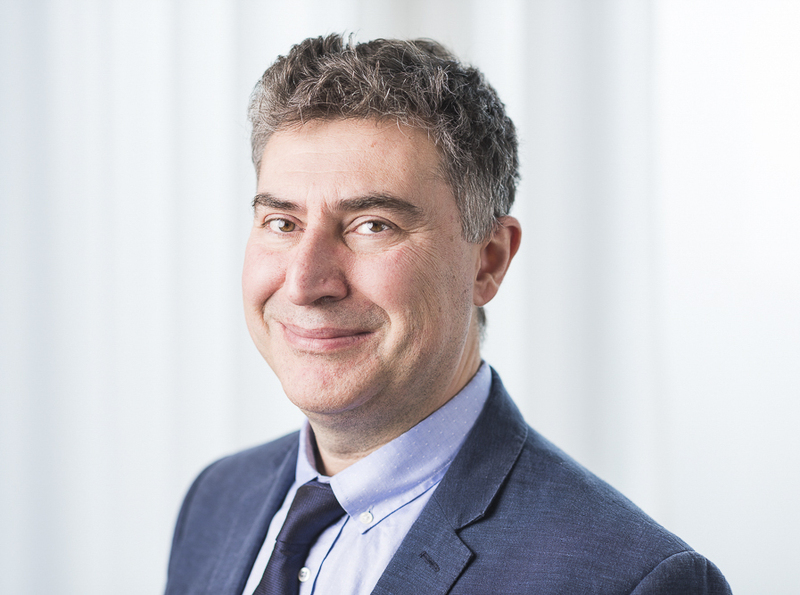 Mr Erman Melikyan is a Consultant Orthopaedic Surgeon at Circle Reading Hospital. He trained in hand surgery and upper limb surgery at the Pulvertaft Hand Centre in Derby, a world famous centre of excellence in this specialty. He has published several papers in peer-reviewed journals, authored many book chapters and presented at various national and international meetings attaining international certification through the European Diploma in Hand Surgery. Erman is a fellow of the Royal College of Surgeons, the Academy of Medical Educators and the British Society for Surgery of the Hand. He was awarded the title of senior clinical lecturer at the University of Southampton in 2012 and an overseas associate professorship in 2014. Erman has a postgraduate degree in orthopaedic engineering. He is interested in innovation and design in healthcare. His other interest areas are electronics, computing, music and economics. Lead consultant for community orthopaedics (MSK Upper Limb) Solent NHS Trust. Visiting consultant hand surgeon, Portsmouth and Southampton Treatment Centres. Hand Surgery in general, entrapment neuropathies, wrist surgery and arthroscopy, arthritis surgery including small joint arthroplasty. Extracorporeal shockwave treatment in orthopaedics, Medical education and training.